Seems like my last LG Dare video was generating tons of hits the past week and here I got another two videos, one from CNET and one from JennGrover for you all out there, enjoy. 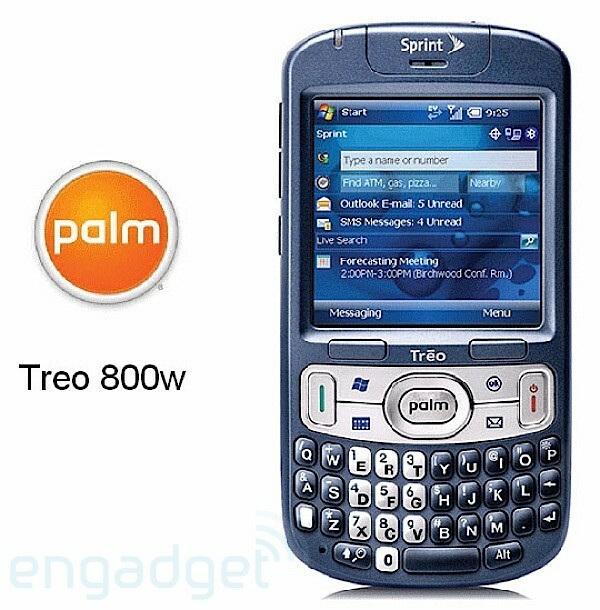 A while back we reported that the Treo 800w will be available this July, Palm Treo 800W to be Released in July 2008, well it’s finally coming out in the US with Sprint on 13 July 2008 with a price tag of US$249.99. 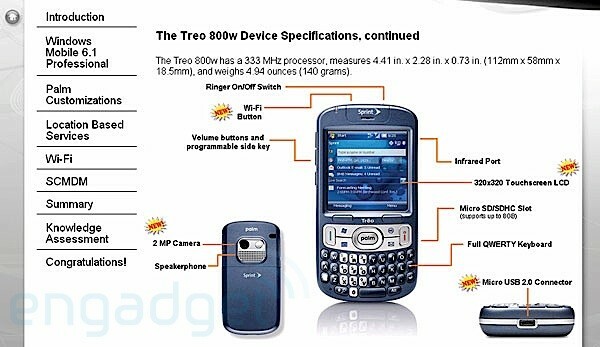 According to Engadget, spec wise, the Treo 800w is Windows Mobile 6.1 ready and will feature a 333 Mhz processor, 4.4.1 x 2.28 x 0.73-inch dimensions, 320 x 320 pixel screen, weight of 4.94 ounce and 2 mega-pixel camera. This phone might be the cheap solution for those who prefers Windows Mobile and phone with a keypad to crunch in their text. Will update on availability in Hong Kong when I hear something. According to rumours we received, Hong Kong telecom operator 3HK will announce the plans on Monday. 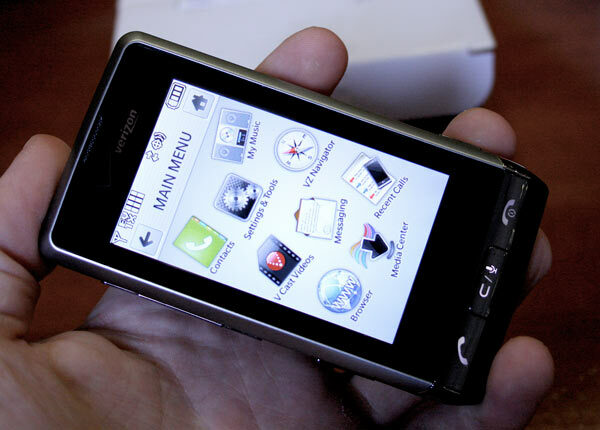 Users need to register first, and they need to queue up at the specific places to buy the iPhone 3G. The local shop will not sell the iPhone 3G for the first day to avoid any chaos on the street. My new entry over at CNET Asia Community Blog is up. 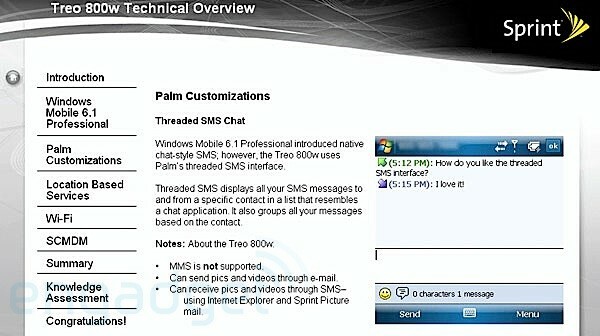 This week’s entry, “First look pics of the HTC Touch Pro”. Click here for the read. 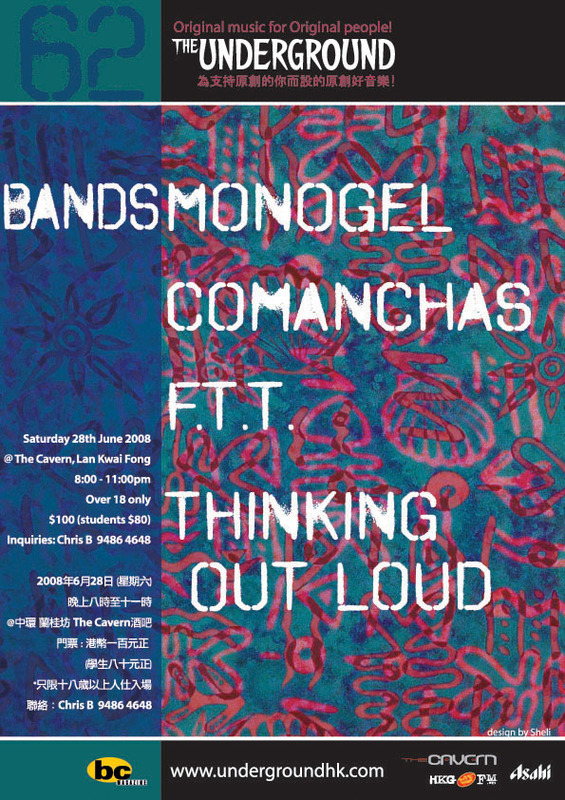 For more info on the artists, head over to www.undergroundhk.com. Was out at the My Killer Legs Lady Competition at M1 Bar and Lounge last night and had tons of fun watching the competition and drinking up. Apart from the competition, also get to see the local supermodel, Ankie Beilke, in person as she was the guest to the competition. Some pics here. Gizmodo have a great video out on the upcoming LG Dare from Verizon. Hop over there and take a look at the new video. Link here. My new entry over at CNET Asia Community Blog is up. This week’s entry, “Updated XP drivers for ASUS Eee PC 901”. Click here for the read. The USB adaptor (CCR-70) provided in-box allows for easy transfer of your photos to-and-from your PC. Much more than a camera phone – GPS-enabled for geo-tagging of photos and navigation support. For full specs, check out Sony’s press release here. Tentative release date is fourth quarter this year. What does Maria Sharapova and Sony Ericsson have in common? Basically nothing until Sony Ericsson signed Maria as their ambassador earlier this year and announced the newest line of Maria Sharapova phone accessories last week. The full line of accessories includes the following and some more, full product listing over at Sony Ericsson’s media library page. With the release of the new iPhone 3G around the corner, what’s better than having your dream phone fully integrated with your dream car. 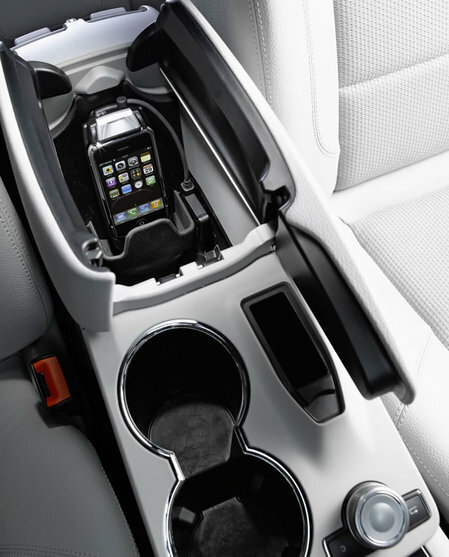 Last Thursday, Mercedes-Benz (MB) announced the new generation of their integrated iPhone cradle. “Whether it be a quick call to a business colleague for an important discussion, listening to favourite music tracks or checking home and office e-mails whilst on the move – the Apple iPhone® is a leading-edge business tool with multimedia capability, available in Germany and other markets. Now Mercedes-Benz allows the iPhone® connection to be fully integrated into the vehicle architecture for the first time – once again pointing the way ahead for the automotive industry. The new Apple iPhone® cradle allows simple switching between the telephone and audio functions. What’s more, thanks to the location of the cradle in the centre console, the iPhone® is within easy reach of both the driver and the front passenger. For ease of use, the iPhone® is controlled via the multifunction steering wheel, while the vehicle display is used to indicate the phone status or music functions and information such as the track title and artist.” ~ extracted from MB’s press release on 19 June 2008. According to MB, the fully integrated iPhone® is available now for the Mercedes-Benz C-Class, E‑Class, CLK-Class, CLS-Class, S-Class, CL-Class, SL-Class, M-Class and R-Class. The product will also be offered for the new GLK-Class when this model is launched in October. In Germany, the Apple iPhone® cradle retails at € 249 (including VAT) and is obtainable from all Mercedes-Benz dealers. The video is in Italian, but nonetheless the latest on the upcoming Sony Xperia X1. Nice side-by-side comparison with the HTC Touch Diamond towards the end of the video. From the guys at LaptopMag, another possible iPhone killer, the Garmin NnüviFONE featured at the CommunicAsia expo held in Singapore. Nice touch interface and I really like the keypad in landscape mode. Dinged 500,000 true hits sometime last night. Woot, thank you all. Will be taking a day off from blogging, back tomorrow.